You guys! I am so excited about this post, not only because of this amazing pasta, but I also have probably my favorite giveaway ever on this blog for ya. Yes! My sweet food blogging friend, Colleen from Souffle Bombay (who gave you these last summer! ), was thinking about just what it was that made her fall in love with cooking. I agreed with her that cookbooks were a huge influence on me, especially when I was first learning to cook. I still absolutely love cookbooks and just get giddy every time I open a new one. Even though there are so many new, gorgeous cookbooks coming out all the time (I'm especially excited for this and this coming out this fall!) there is also something so special about going back to the first cookbooks that really impacted your cooking. For me, one of those is The Splendid Table's How to Eat Supper. My dad gave me this when I was in college. I LOVE this cookbook. It's just full of food you want to eat! 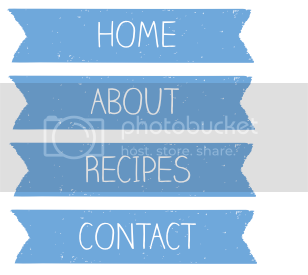 It has rustic, comforting recipes with a bit of a twist, which is exactly how I like to cook. One of my favorite recipes from this book is this pasta. The pesto/sauce is all chopped together on a cutting board, blending the flavors in a unique way. You can have this dish on your table in 20 minutes, no problem, and it is SO good. Bring a large pot of water to a boil. Salt well, then add the pasta and cook according to the package directions, reserving 1 cup of pasta water before draining. To make the pesto, pile the salt and pepper on a chopping board. Crush the garlic cloves into it with the side of your knife, then chop. Add the chives, 2 tablespoons onion, and basil and chop until fine. Add the pistachios and chop. Add 2 tablespoons olive oil directly on top and mix together. Taste for seasoning and add salt and pepper as necessary. Once you have drained the pasta, add 1 tablespoon of olive oil to the empty pasta pot over medium-low heat. Saute the remaining 2 tablespoons of onion for just a minute. Stir in the pesto to warm it for a few seconds, then add about 1/3 cup pasta water to stretch the sauce. Remove from heat. Add the drained pasta and cheese to the pot and toss so that the pesto is incorporated. Add additional pasta water as necessary. Taste for seasoning, then serve! 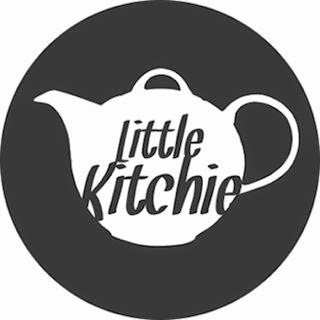 Check out the other wonderful bloggers celebrating their favorite cookbooks! Also! 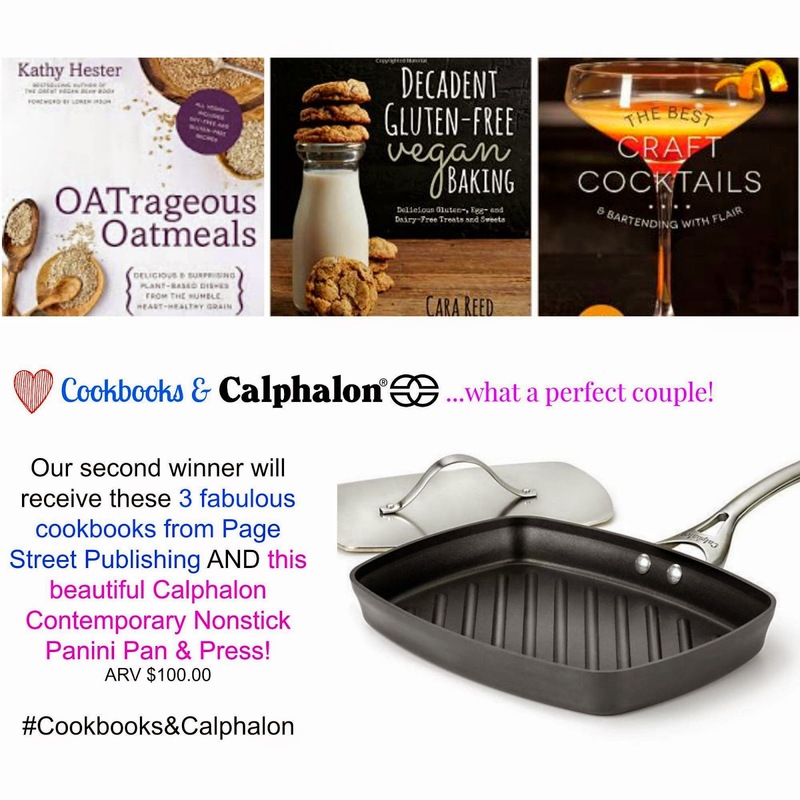 Now through September 1st, Calphalon is celebrating couples! From the first meal they create together in their new home to the meal they share on their 25th anniversary, couple cook up memories! The cookware they choose serves as the foundation for which these “Couples Cooking” memories are made. 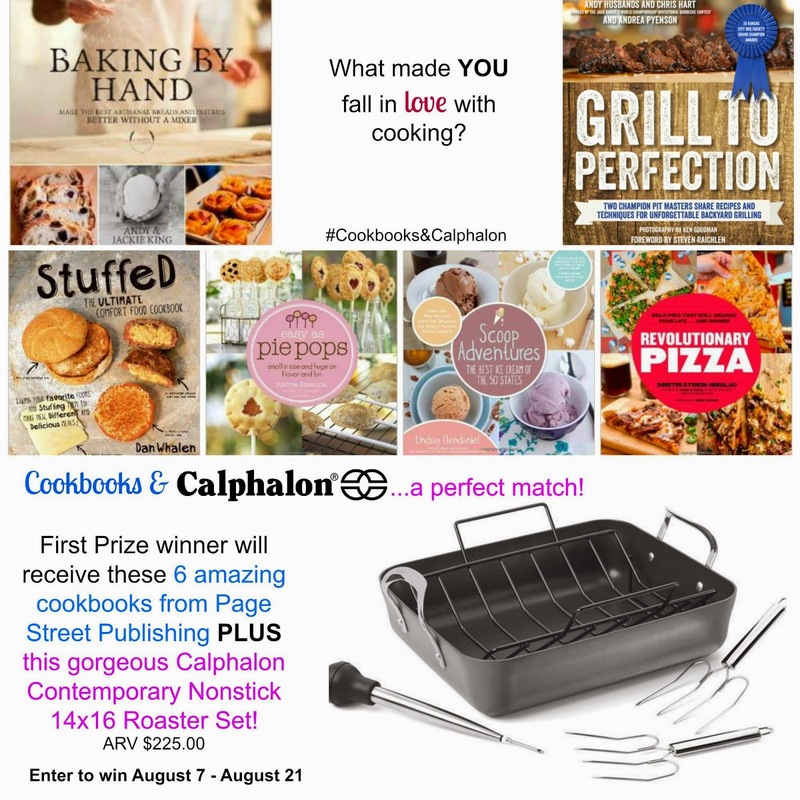 Calphalon wants to recognize these #CouplesCooking moments by asking couples to share pictures of the meals they cook together for a chance to win $1,000 in Calphalon cookware! Calphalon is inviting couples to post photos of the meals they prepare with their significant other on Calphalon’s Facebook page. To enter, couples will be asked to share why the dish is unique or special to them and use the hashtag #CouplesCooking. Such a gorgeous dish Marie!! I LOVE that it was your dad who gave you the book too! Such a great memory to have! Wow, I love the technique for this pesto--I'm so glad you shared it! Very interesting technique - I have some pesto in my garden and I'll have to try it out. I adore how straightforward and delicious this looks! And I lovvvvveeee, pistachios! Yum! Oh, my, Marie! Pistachio pesto - this looks so, SO good! Your dad clearly has good taste in cookbooks and must have known that you were headed for a life of making great food! I love the colors in this dish--it looks so delicious! Plus, I'm sort of a sucker for pistachios and I'm always looking for a way to jazz up plain old pasta. So glad you shared this! I'm definitely digging the flavors in this! Also, love that placemat (?). So delish- thanks for sharing how you make pesto! I can't tell you how often we are traveling and find ourselves in ill-equipped kitchens and I long for a hand blender or food processor to make pesto. This recipe is IDEAL in those occasions, Marie. Plus tasty and gorgeous! Thank you so much for sharing it. LOVE the idea of chopping the pesto by hand - so fun and fresh! What a wonderful dish…memories are forever! I suddenly decided one day I needed to figure out how to make a sweet potato pie, which I had never tasted before. I've never looked back!